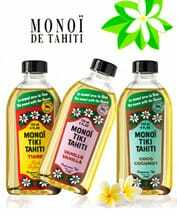 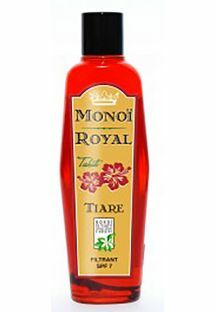 Vanilla Monoi shampoo, made in Tahiti according to tradition, enriched by powerful and sweet aromas, for a 100% natural hair wash. 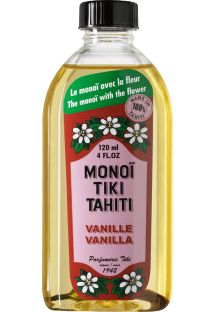 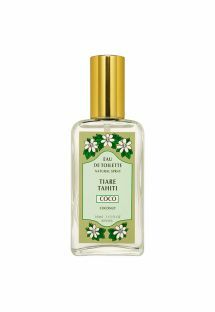 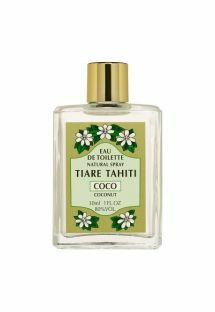 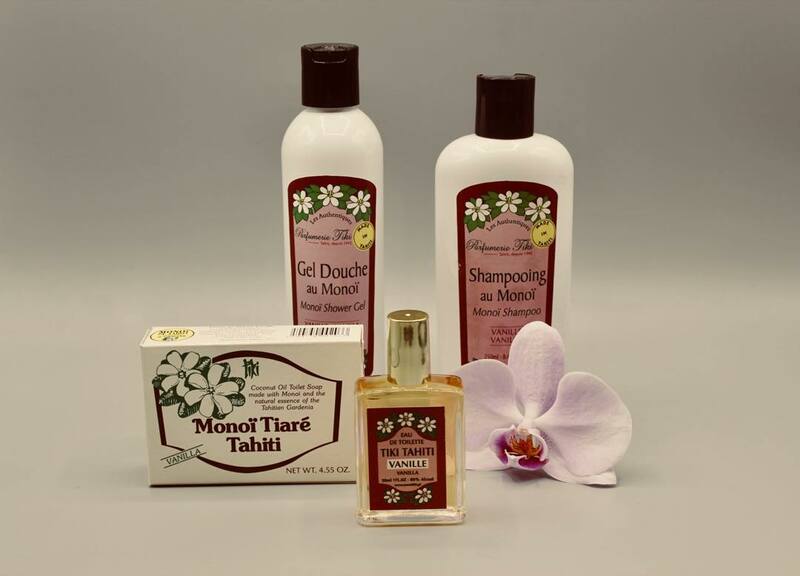 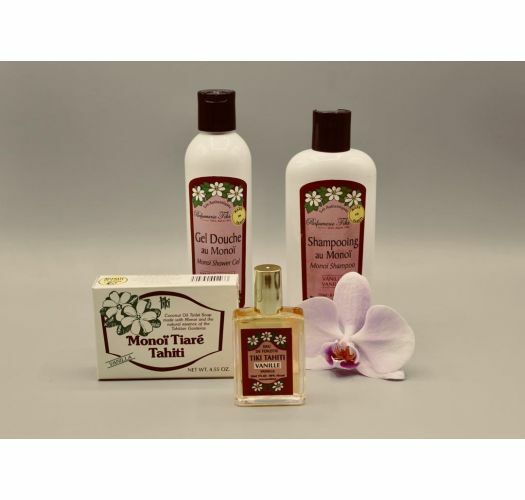 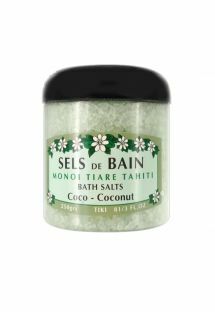 This wonderful vanilla-scented Tahiti Monoi shampoo comes directly from the Vanilla Tahitensis (Tahitian Vanilla Orchid) grown on the island. 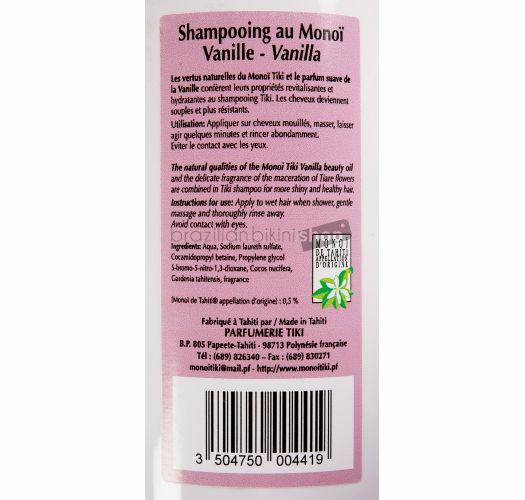 With its exceptional aroma, both dense and sweet, your hair will be enhanced and scented for several days after shampooing. 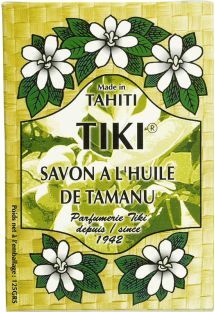 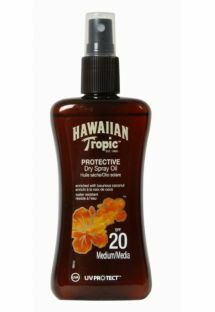 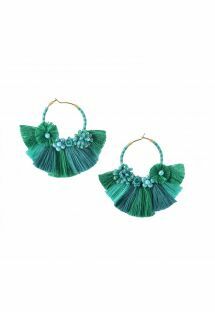 A magnificent product, guaranteed paraben-free.